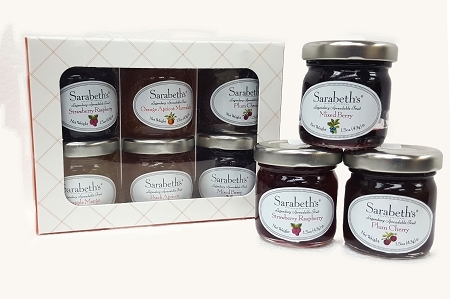 A stocking stuffer gift with Sarabeth’s adorable 1.5 oz tasting jars (6 flavors). Same flavors as the Gift Sampler Box. No substitutions.